 South Carolina’s Flattest and Fastest Race! Register today for the Myrtle Beach Marathon! 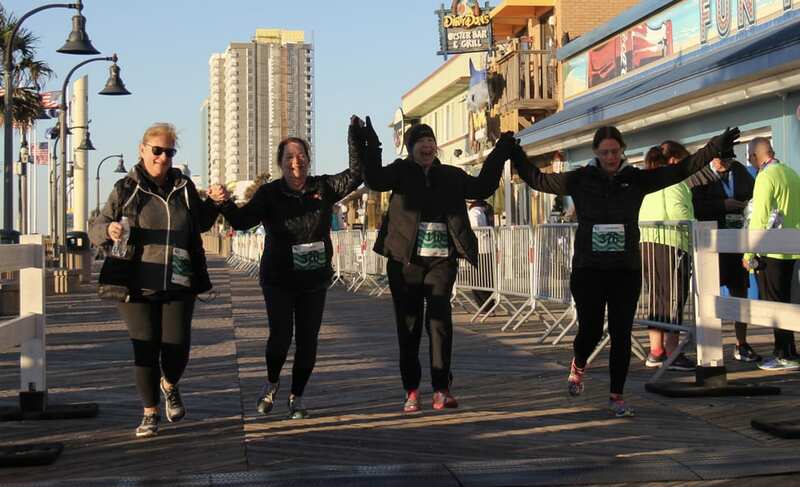 Plan your next racecation at the beach and join us for the 23rd annual Myrtle Beach Marathon on March 7, 2020! Enjoy a weekend full of events including: a beachfront Health and Wellness Expo, full marathon, half marathon, 5K, family fun run, and two post-race celebrations! 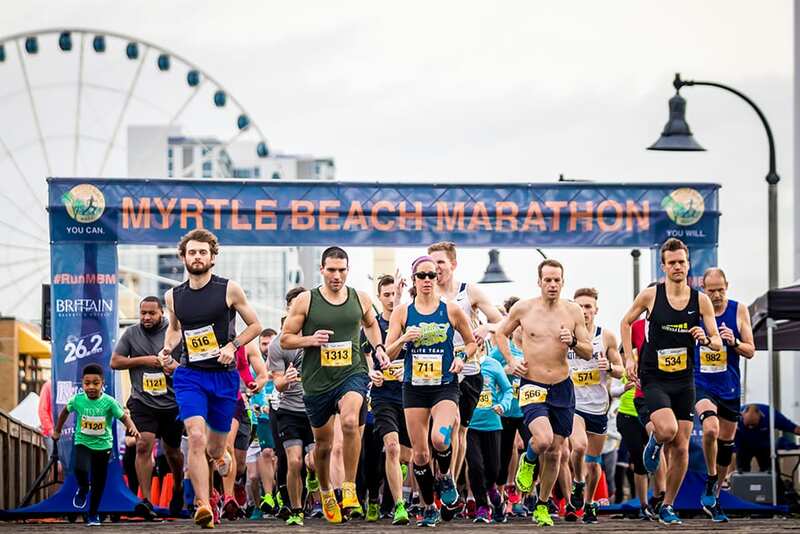 Whether you’re looking to qualify for the Boston Marathon or you’re planning a fun running weekend getaway with the family, the Myrtle Beach Marathon course is the perfect place to start! With only 25 feet of elevation gain, you’ll tour one of the East Coast’s top vacation towns while earning your PR. Start near Broadway at the Beach, race along Ocean Blvd, and finish at Pelicans Ballpark for a post-race extravaganza! Cross the finish line and celebrate your accomplishment at the Pelicans Ballpark post-race party! Recover with a team of massage therapists, say cheers with free beer, and enjoy live music from a Carolina favorite, Liquid Pleasure! Runners and spectators alike are encouraged to cheer on fellow racers at this family-friendly event that lasts all day long! 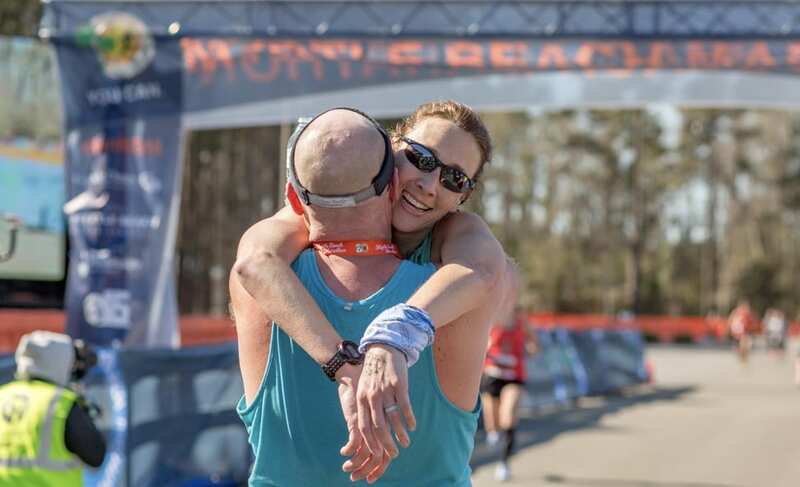 Here at the Myrtle Beach Marathon, we believe in not one, but two post-race parties! Continue your race celebration at the Post-Race Power Hour, located in the heart of Broadway at the Beach. All runners and volunteers can enjoy complimentary beer, appetizers and music at this Power Hour event from 5:30pm-6:30pm. 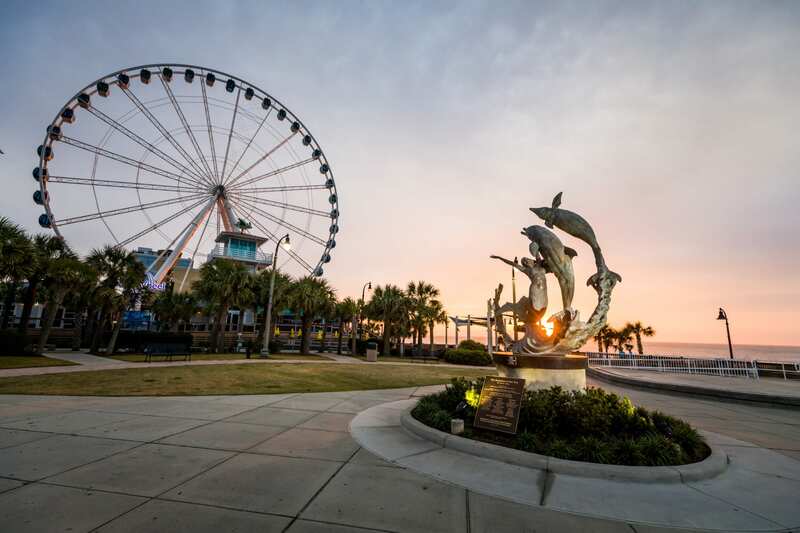 While in Myrtle Beach, enjoy more than 60 miles of beautiful coastline and thousands of fun activities and attractions. 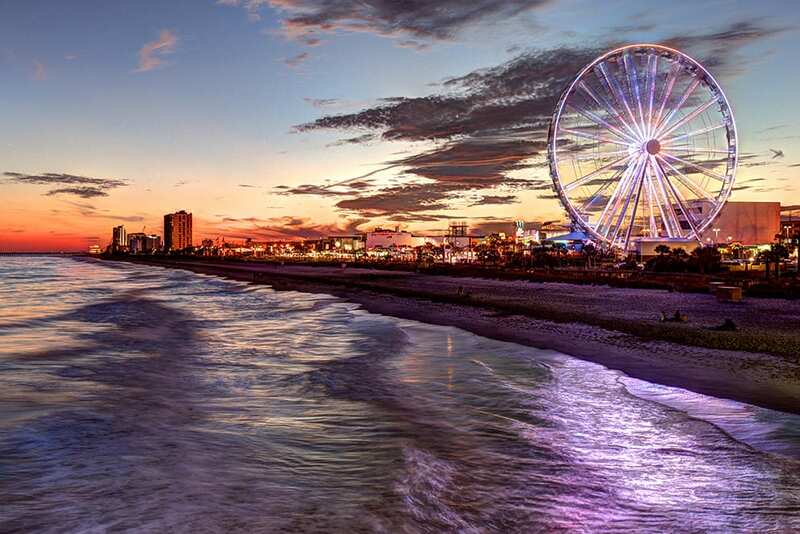 Catch a ride on the iconic SkyWheel, stroll down the oceanfront boardwalks, or explore, shop, and dine at Broadway at the Beach, all while experiencing true Southern hospitality.